Romantique Bridal Boutique are Feeling Excited! 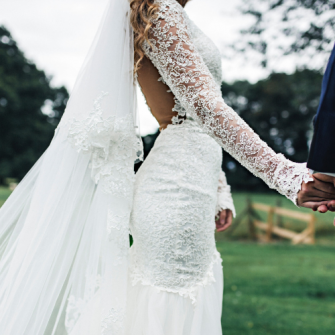 At Romantique Bridal shop, Magherafelt, Northern Ireland they have carefully designed an elegant, stylish and luxurious haven where you can be attended by experienced and knowledgeable staff trying on fabulous Wedding Dresses. Come and view their collection of gorgeous discounted wedding dresses, where you are sure to find your dream dress. What’s more, there is no appointment needed for their sale gowns. Veils, fur wraps and boleros from £50. 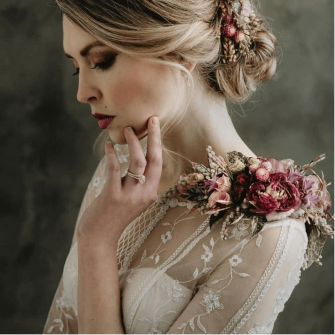 Romantique Bridal know that choosing your wedding dress – the most important dress you’ll ever wear – is a big and often emotive decision. 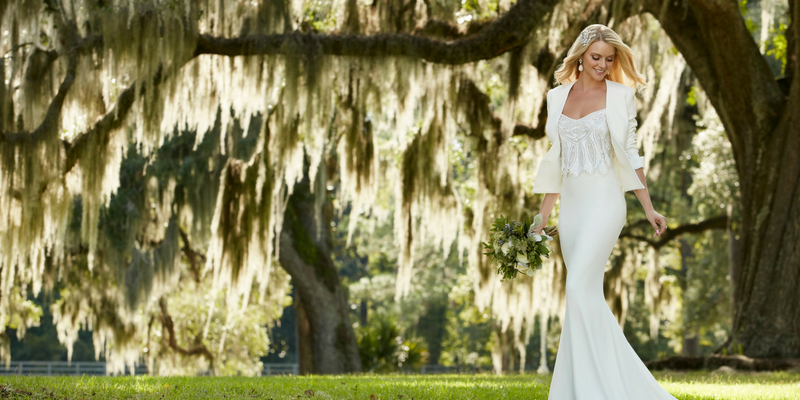 To help, they have a stunning collection of wedding dresses, with sizes to try on ranging from 6-30, from some of the most sought after designers around the world, including Pronovias, Martina Liana, Pronovias Atelier, Sottero & Midgley and Sweetheart. Bridesmaid labels include the best available in the market today Kelsey Rose and Sorella Vita. Don’t miss out on this fantastic sale!